A collection of three heart-warming stories about new beginnings, new romance, and New Year. ‘Weebles Wobble But They Don’t Fall Down‘: Allie’s life has reached a turning point, but is it her flatmate Pete she should be turning to? ‘Every Attic Has a Silver Lining‘: Nicki has lost her job and her flat, and feels like she will soon lose her temper with her mother. Can the contents of the dusty attic get her life back on track? ‘Only the Brave‘: Nothing stands between Lorna and the man of her dreams – except her own timidity; but her new year’s resolution to be braver soon lands her in a blood-curdling situation! 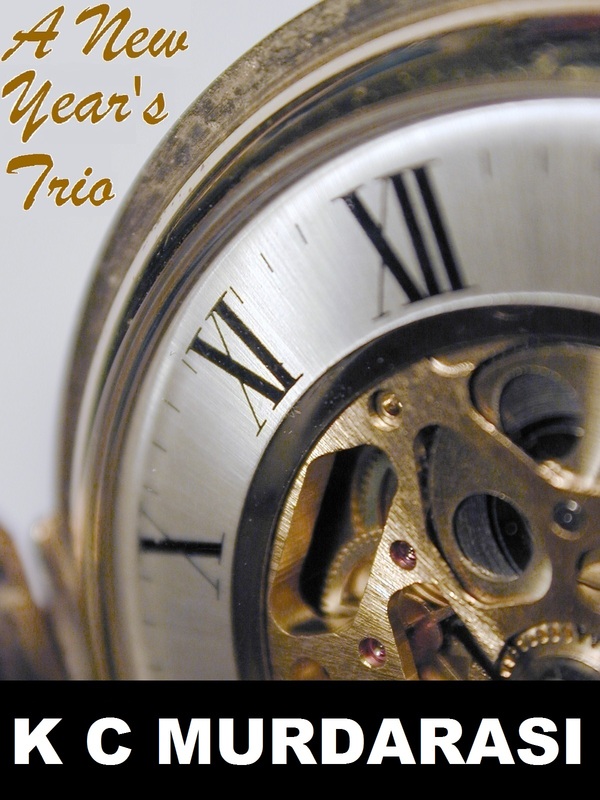 A New Year’s Trio is available in the Amazon Kindle Store priced only 77p, and at Smashwords priced $1.